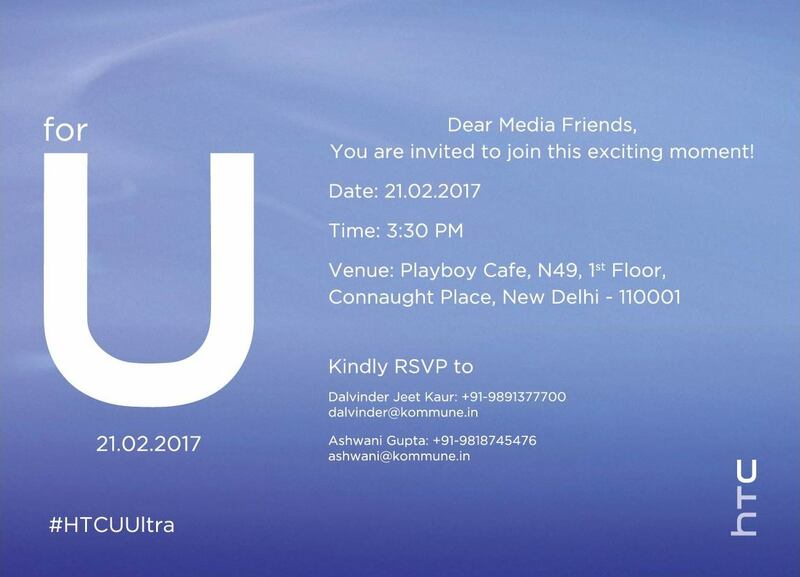 HTC U Ultra to Reach Indian Shores on February 21! 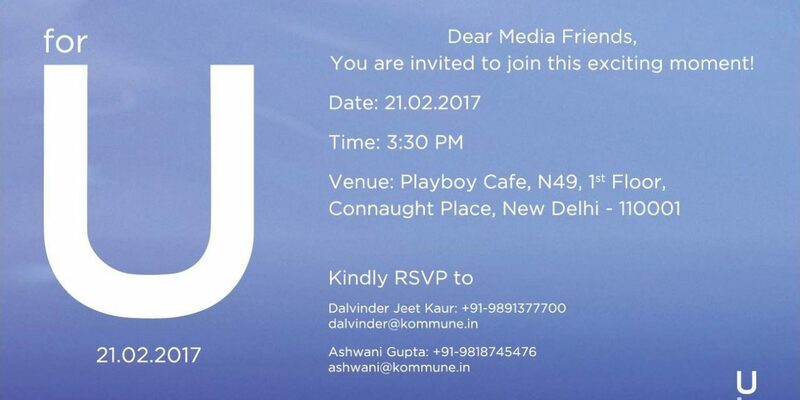 HTC U Ultra, the smartphone which was announced just after the CES 2017 event and steeled the spotlight with the charming looks will be landing in India tomorrow as the company officially started sending media invites for an event to be held in New Delhi. However, HTC did not mention the smartphone which they are going to unveil in India, but going by the media invitation, it is apparently believed to be the HTC U Ultra. Of late, HTC is struggling to hold its name in the Indian market with the Chinese brands leading their name with affordable prices. It was earlier rumored that HTC will be launching only high-end and upper mid-range phones and there won’t be any entry-level HTC phones this year. Diving into the specs of HTC U Ultra, it comes with a 5.7-inch Quad HD display aided with Qualcomm Snapdragon 821 SoC and 4GB of RAM. 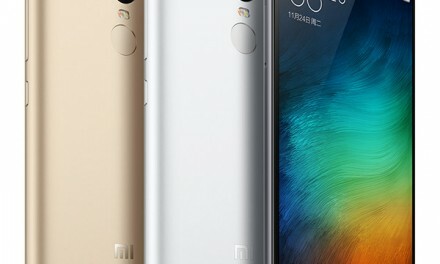 The phone comes in two storage versions- 64GB and 128GB, but it still unknown of which variant the company will launch in India. Camera wise, the HTC U Ultra comes with a 12MP camera at the rear that has support for OIS, 4K Video recording, and dual LED flash. 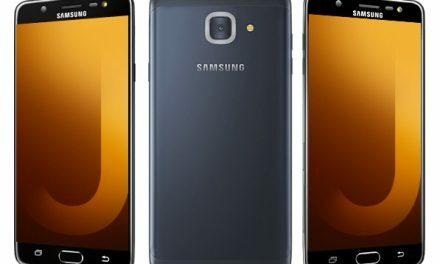 Up front, there is a 16MP camera to cover up the selfies and video calls. The HTC U Ultra doesn’t feature a 3.5mm headphone jack. Instead, it uses the USB Type-C to get the job done. 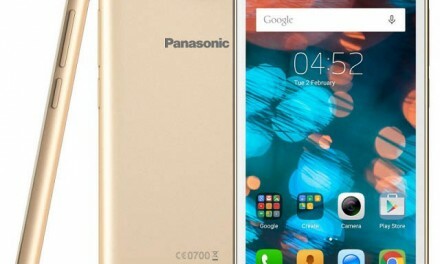 The phone boots Android 7.0 Nougat out-of-the-box and comes is armed with a 3000mAh battery. 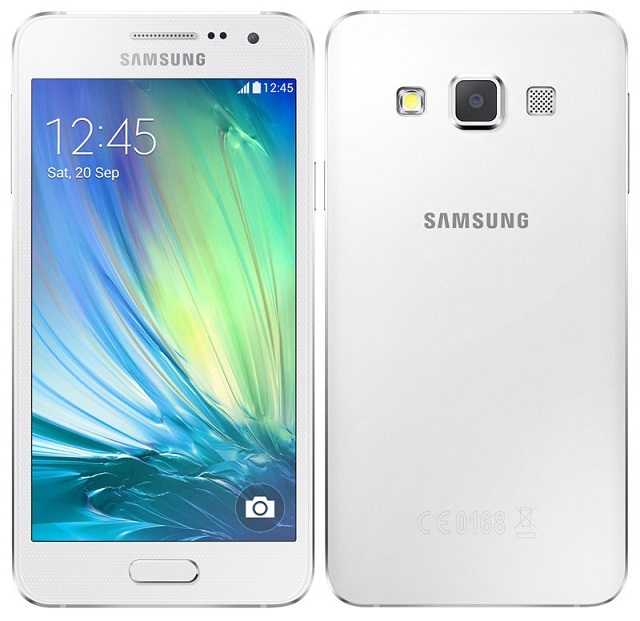 Also, there’s a fingerprint sensor embedded into the home button of the phone.